Does your Marine Corps unit have challenge coins? Jarheads, Devil Dogs, Teufel Hunden, Leathernecks. All of these are nicknames belong to an elite group of the military known as the United States Marine Corps. 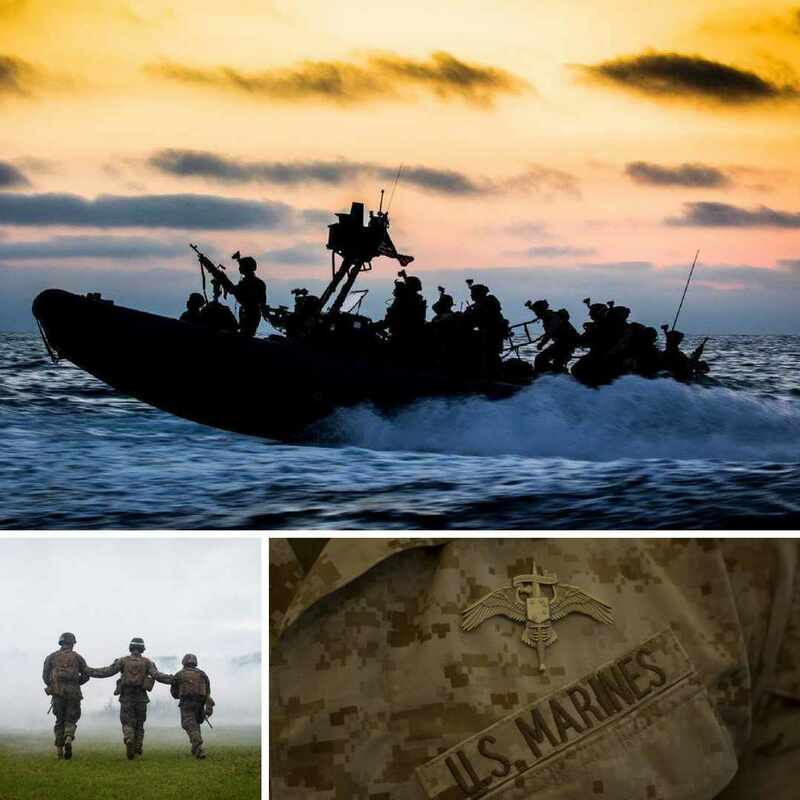 Following the motto Semper Fidelis, meaning always faithful, or always loyal, the Marine Corps is known for being the strongest and most fearless military force on the planet, with the ability to operate by land, sea, and air. 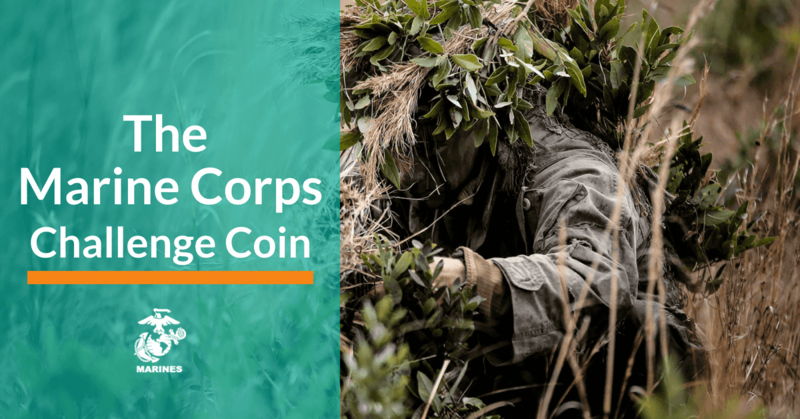 At Signature Coins, we have provided custom Marine Corps challenge coins to members of the Marine Corps for over 15 years. 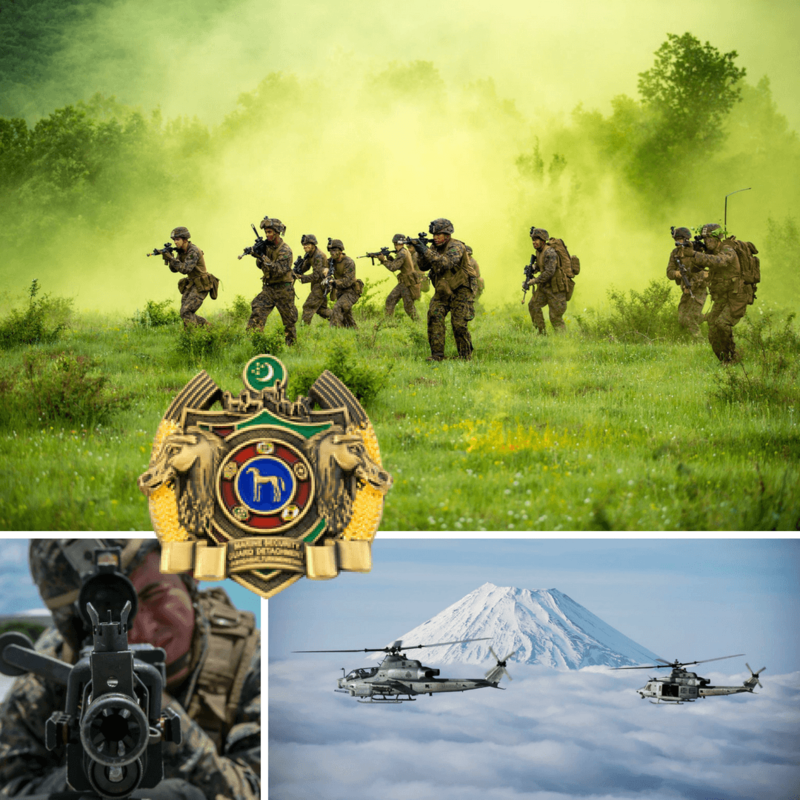 We pride ourselves in building customer loyalty by providing outstanding customer service, and high-quality military challenge coins. Our goal is to build relationships with our customers, so they keep coming back for years to come. What Are (USMC) Marine Corps Challenge Coins? Marine Corps challenge coins are used to enforce unification and to hold members of the Marine Corps to certain standards. When a Marine challenges another Marine, or a member of the military, to produce their challenge coin, they must do so immediately. If the challenged does not produce a coin, it will result in that person buying a round of drinks. However, if the challenged does produce a coin, the challenger is responsible for buying a round of drinks. In addition to this, challenge coins can also represent different honors and accomplishments. They are mostly given out during special occasions, and members of the Marine Corps often take great pride in their challenge coins. We also provide custom Marine challenge coins to all other units of the Marine Corps. Start the custom challenge coin process in three easy steps today. Give us a call or complete one of the free quotes on this page - It’s that easy! While we do provide custom challenge coins to active duty and Marine veterans, we also provide challenge coins to those in Marine officer candidates school and training programs. These challenge coins typically include Marine graduation challenge coins, Marine officer candidate school completion challenge coins, and Marine training program completion challenge coins. To get a custom challenge coin made for your OCS, give us a call or complete the form below. Most of the challenge coins we create for the Marines range from one to three inches, which is the standard coin size and is much easier to carry in your pocket than a larger coin. 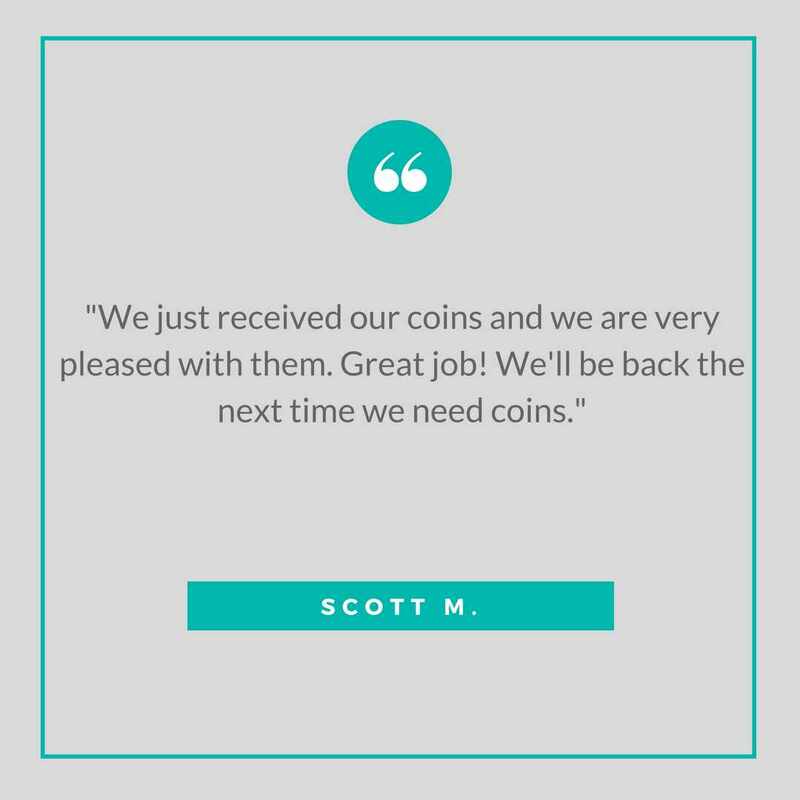 Our customers also have the ability to choose from any color they can imagine, or stick with the classic gold or silver coins. Choose from different edging options including our rope edge, flat edge, oblique line edge, spur edge, flat weave edge, cross cut edge, or edge numbering. Finally, choose from silkscreen, offset printed images, epoxy dome, 3D, cutouts or glow in the dark to provide the complete challenge coin look you've been searching for. Finally, select from our many premium packaging options to showcase and protect your coin from the elements, or stick with our free PVC pouch, which is included with every order. 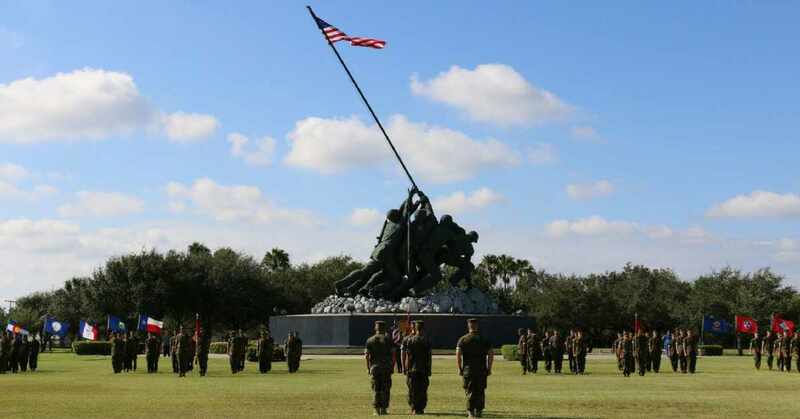 According to the U.S. Department of Defense, the U.S. Marine Corps had a total of 182,000 active members, 38,500 reserves, and 1,199 aircraft. Out of these numbers, each member is carrying at least one challenge coin, many of which were designed by Signature Coins. Many Marine Corps units choose Signature Coins because we have over 15 years of experience working with all branches of the military, we provide excellent customer service and top notch coins. Our company is able to match any budget and meet your deadlines, so you have your coins when you need them the most. The Marine Corps is at the front door of crisis and conflict, and possess the finesse, the training, and the tools to knock at the door diplomatically, pick the lock skillfully, or kick it in violently, according to the 35th CMC Planning Guidance 2010. With all of these skills, why not choose a company with equivalent skills in the custom challenge coin business. Having your custom Marine Corps challenge coins designed by a reputable company can make a huge difference in the outcome of your product. There are dozens of challenge coin companies that will produce coins as fast as possible, and neglect to pay attention to what actually matters, customer satisfaction and a quality product. With the experience on our side, Signature Coins is the challenge coin company you can get to know and trust. Give us a call at 1.800.953.3607 to get your custom challenge coin process started today!